OrderMate Online supports dine in ordering, allowing customers to choose a table that you've set up in OrderMate POS and sending the order to that table. Integration: This should be the same as your menu import. Show rooms dropdown: If ticked, two dropdowns will be shown (select room, then select table). Otherwise, a single dropdown will be shown with all tables. Room dropdown label: A prompt that will be shown to customers beside the Room dropdown. Table dropdown label: A prompt that will be shown to customers beside the Room dropdown. Select tables: Tick the tables that you'd like customers to be able to select. 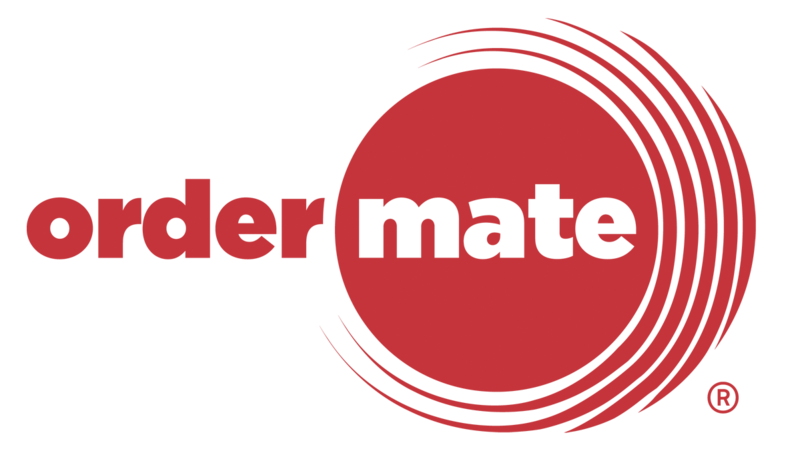 Note that after adding tables to the POS, they will be hidden in OrderMate Online until you've ticked them here. After saving, you'll need to set up the location to use this table group. Select "Locations" from the top menu. Edit a location and select "Fulfillment". Under "Table group", select the table group that you just created.